Are you hosting an event related to diversity and inclusion at King’s and want to promote it to the wider King’s Community? You will have the opportunity to hear from figures at King’s and share your experiences through workshop sessions. Chair of the Global Institute for Women’s Leadership and former Australian Prime Minister, Julia Gillard, will close the event. Elevate, Kings newly formed Gender Equality Network, are thrilled to invite you to our launch event and an evening in celebration of International Women’s Day at The Exchange exhibition space in Bush House. We are inviting a panel to discuss ‘Finding your own leadership’. Compromised of staff network leads form across Kings, this will be an exciting, uplifting and refreshing discussion on authentic leadership. Join their mailing list here to keep up to date. The IoPPN Pay, Recruitment and Promotion working group present ‘RGB’, a documentary screening to celebrate Ruth Bader Ginsburg’s remarkable ascent into the US Supreme Court and her legacy of a championing women’s rights in the face of rampant sexism. You can drop in and out of this film as your timetable/flexible working requirements permit. 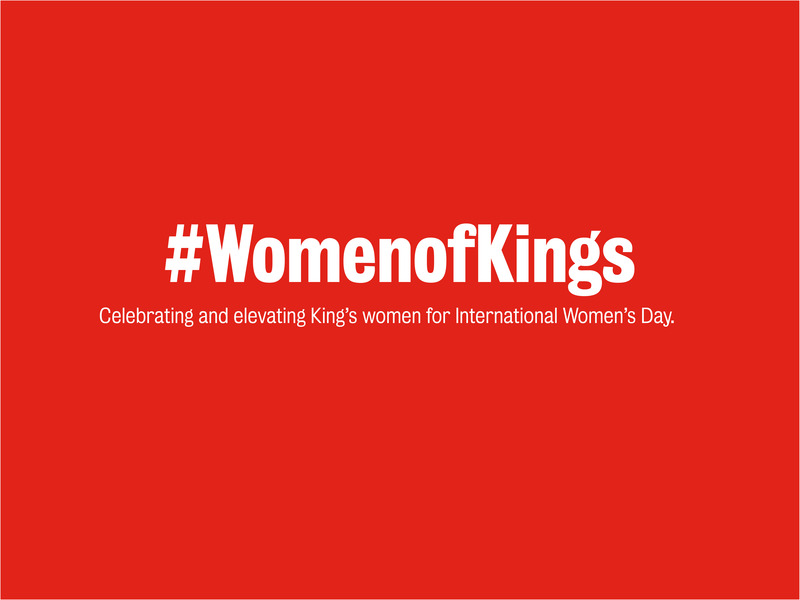 Join Women of the Wohl for an hour of speed-networking over lunch, and other celebration activities to mark International Women’s Day 2019 and to increase visibility of amazing female role models in our community. A creative collaboration between Mora School Women’s Project and King’s College London. This week long residency in the Arts & Humanities Research Institute at King’s by parents from a North London primary school is an exciting opportunity to dissemminate the groups’ unique stories, both from the women’s individual viewpoints and also in relation to the leadership project at the school. The workshop sessions will share the women’s experiences through discussion and visual means, together with a number of accessible hands-on creative activities. These will include screen printing, papier mache, quick paper and textile crafts. Participants will make small samples of work to take home. What a fantastic range of events. Well done to everyone involved.